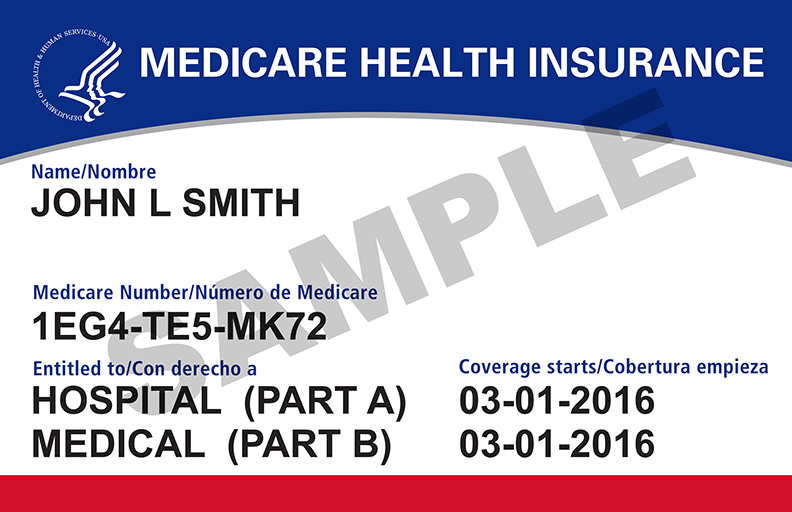 Are you asking your patients for their new Medicare card? 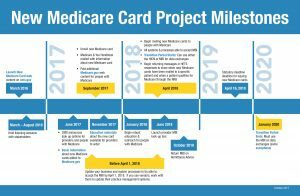 The transition to the new Medicare MBI is well underway. Providers should be asking their patients for their new Medicare card to aid in the transition to the new identifier. Is your practice coding to the highest specificity. If not it may impact your bottom line. In guidance released recently, CMS said that it “will not extend ICD-10 flexibilities beyond October 1, 2016. There will be no additional flexibility guidance. 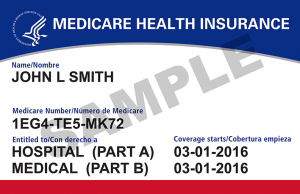 The agency also said that Medicare will not phase in the requirement to code to the highest level of specificity. “Providers should already be coding to the highest level of specificity. ICD-10 flexibilities were solely for the purpose of contractors performing medical review so that they would not deny claims solely for the specificity of the ICD-10 code as long as there is no evidence of fraud. As of October 1, 2016, providers will be required to code to accurately reflect the clinical documentation in as much specificity as possible, as per the required coding guidelines,” CMS said in the updated guidance. Mobile charge capture is a means to capture charges using a mobile device as a provider moves between different facilities. Interoffice efficiency, reduction in paper and reduced time from delivery of service to billed charge make this an attractive model for providers on the go. NMS has partnered with an industry leader to provide this solution for our providers. ICD10 is coming…Is your practice ready? It is vital that providers and offices be aware of their participation status in these new BCBSM products. -Other than eligible emergency services and accidental injuries, members who have enrolled in a Metro Detroit EPO plan do not have coverage if they visit a doctor that is outside the network. -Be sure to always refer members to health care providers that are in the Metro Detroit EPO network. You can use the Find a Doctor search tool on bcbsm.com to verify that a doctor or hospital is in this network. 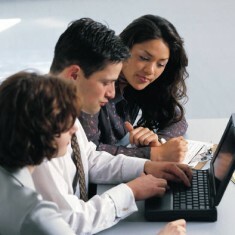 -Be sure your office staff knows if you are in this localized network. An increasingly common payment method among health insurers offers these companies significant financial rewards while sticking physicians with all the associated fees and extra work. But physicians are fighting back as the AMA and other health care associations take the issue to the federal government. Many insurers are choosing to use virtual credit cards for claims payments to physicians, instead of sending paper checks or paying via the electronic funds transfer (EFT) standard transaction. When paying via virtual credit card, insurers send single-use credit card payment information and instructions to physicians via mail, fax or email. The physician’s office staff then processes the payment as they would a patient’s credit card. 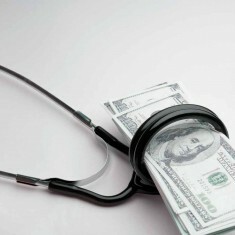 For each of these payments, physicians are charged fees that typically amount to 3-5 percent of the total payment, the AMA explained in recent testimony (log in) to the National Committee on Vital and Health Statistics, an advisory board to the secretary of the U.S. Department of Health and Human Services (HHS). That adds up. If a physician contractually is owed $5,000, for instance, he or she could have to shell out up to $250 in fees. In addition, physicians’ practices are forced to devote more time to processing these payments, having to manually enter information, correct any entry errors and manually reconcile the payment with the separate claims remittance advice. Insurers, on the other hand, often receive cash-back incentives for making virtual card payments, including a portion of the fees the physician paid. The AMA is urging HHS to issue additional guidance on this issue. In a letter (log in) sent last week to HHS Secretary Sylvia Burwell, the AMA and three other leading organizations called on the agency to prohibit insurers from forcing physicians to accept this payment method. They also urged the agency to require insurers to give full upfront disclosures of associated fees, obtain physician authorization before implementing virtual card payments and ensure an easy opt-out process if a physician later chooses not to accept this form of payment. 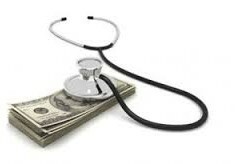 A free continuing medical education webinar, “Stop paying to get paid: Effective electronic payments,” will take place at noon Eastern time September 16, 2014. Registration now is open. An EFT toolkit offers guidance about physicians’ rights regarding electronic payments, the effects of virtual credit card payments, and the ins and outs of EFT payments. Is your practice struggling to submit claims and get paid? If you’re not sure or not performing well then outsourcing your billing might be the answer for you. 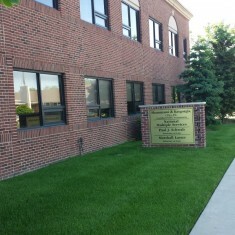 NMS has years of experience in physician office workflow. Our staff of highly experienced coders, billers and support staff can provide efficient, clean collection on your receivable. Our expertise in claim development, coding, healthcare IT and credentialing provide a depth of knowledge not normally available in a medical office setting. Let us collect your cash and relieve your headache.